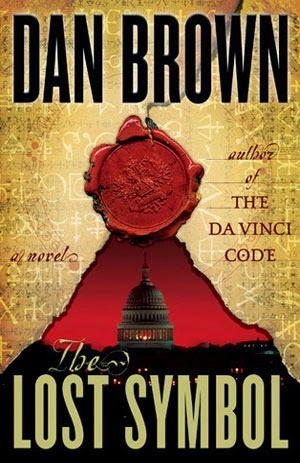 Dan Brown is really good at researching obscure and fascinating historical facts. I would love his books just as much if they were bullet points describing the Founding Fathers' Masonic and Bible code obsessions and symbology buried in D.C. architecture and road layouts. The plethora of fun facts he spray-guns his novels with makes his pretentious and silly storytelling manageable. I groaned all through this thing, but I also had a million lightbulbs flash above my head because the history he finds is so illuminating. The brilliance of his work overshadows the amateurish aspects. If he wrote 30 books, I would devour every one.